Recently, I read about Claire Waring, a clever mother, craft blogger and soft toy designer. She is the one who came up with the idea of turning socks into toys. Not your old-fashioned sock monkeys, but a modern, delightful range of giraffes, monsters, dogs and owls. 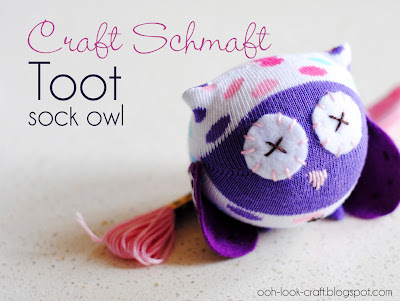 Her company is called Craft Schmaft. I sent away for a kit with pattern, and in less than an hour, I had created my first sock owl! 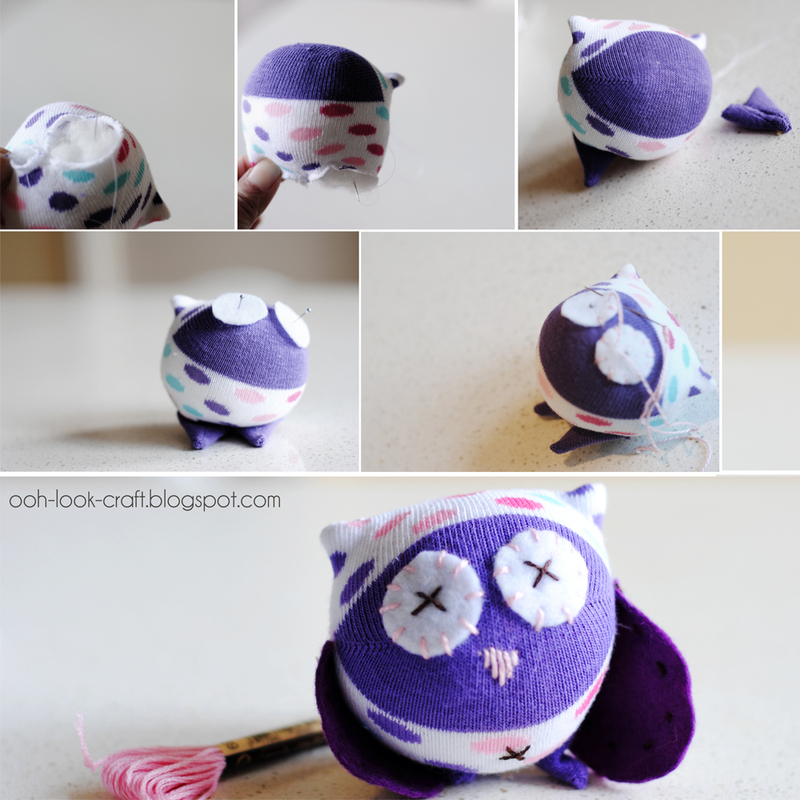 Here is Toot Jet, a junior (and founding) member of the Ooh, Look owl parliament. ﻿Hello Toot Jet. More of the owl parliament will be flying in soon. OOoohhhh - super cute!!! I want an owl now! Is it difficult? hi Anita - it's super easy to make. 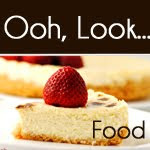 You should give it a go and become addicted like me! Bel its too cute for words. I love sewing and artsy things too.